My book for April is going to be The Summer Before by Ann M. Martin which was a present from Vikki. I loved this series as a child and I'm very much looking forward to reading this prequel, publishing in 2010. 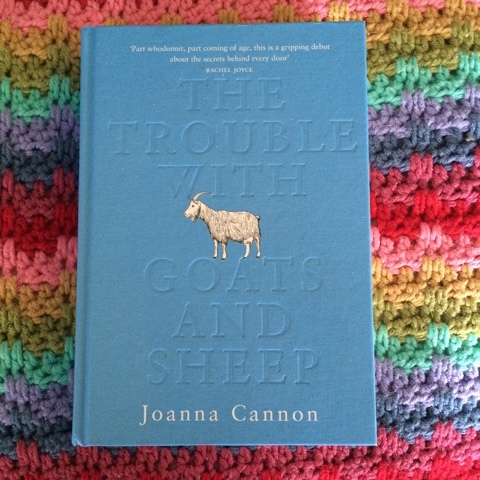 In March I finally finished The Trouble With Goats and Sheep by Joanna Cannon. There was a Twitter chat which I completely forgot about on the day (despite being reminded just a few hours earlier!) but I caught up on that eventually. Seems like it was quite a popular book. 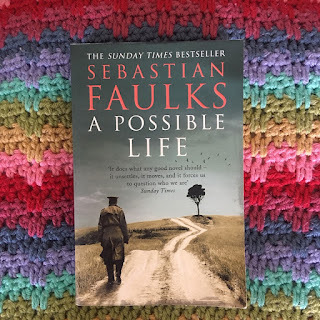 I liked it, although I think I'd have enjoyed it more had I read it in fewer sittings - I kind of lost the energy for it when I returned to it after a break. I've posted it to Char as I think she will enjoy it quite a lot. Earlier, she sent me The One-in-a-Million Boy by Monica Wood, with a glowing recommendation. I liked it, but not as much as she did. Clearly another one I glossed over. I think I just need to do more reading in longer chunks, rather than a few minutes here and there, so I can actually get into a book a bit more. 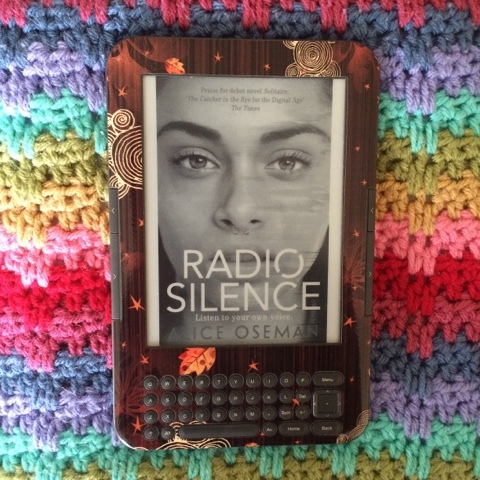 Now Radio Silence by Alice Oseman is a book I did enjoy, and can remember what it's about! Maybe YA books are all I can really manage at the moment! 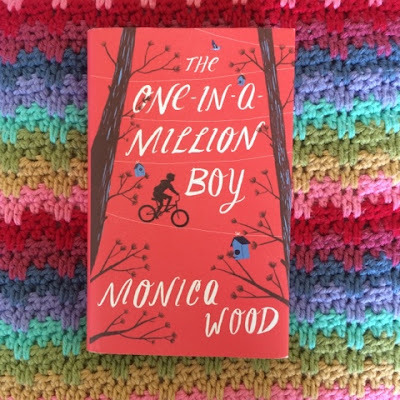 The author is a third year student at Durham, and this is her second book, likely to be as big a best-seller as her first. I thought doing a degree was time-consuming enough! The plot revolves around a group of A level students, one of whom is the creator of a famous podcast - there are many references to Tumblr, podcasts, YouTube videos, blogs, all very current but I'm not sure if the references will stand the test of time. Part of the book takes place in Cambridge and then Durham, two cities I know very well, so it's always fun trying to work out where the locations are (although it wasn't very hard in this case). One thing that did annoy me is that Durham is, at one point, referred to as a town. No it's not, it's very much a city! Gangsta Granny by David Walliams was excellent. I've enjoyed all his books (except Ratburger, I've never been a massive fan of 'disgusting' books, even as a child) and Gangsta Granny might be my favourite so far. If you like Roald Dahl, you will like these books too. I've got a few train journeys coming up in April, and my knitting projects are currently quite big, so that means it's looking likely I'll be reading rather than knitting on my travels. 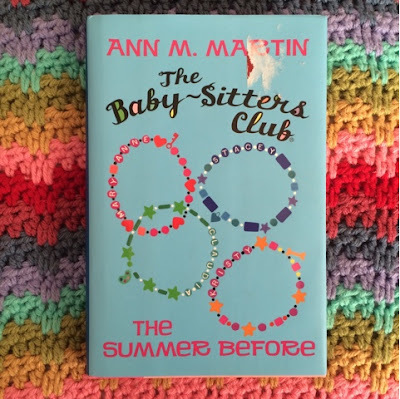 I used to love the Baby Sitters Club! I didn't know there was a prequel out a few years back, might have to pick it up!